The driving force for this written apology came from Global News Journalist Christina Stevens who was determined to get answers on how this travesty happened to Teresa. Stevens did a two-part news story about Teresa: “Ontario woman forced into long-term care wants apology from provincial government.” She did some remarkable digging to find out how many other people with developmental disabilities are in long-term care. She discovered that Teresa is just the tip of the iceberg. There are more than 2,900 “Teresas” living in Ontario long-term care facilities. Getting an apology from any government is a rare feat. The apology is a victory for Teresa and all people with intellectual disabilities. It is good to see that in Teresa’s case the Ontario government has finally admitted a mistake was made. 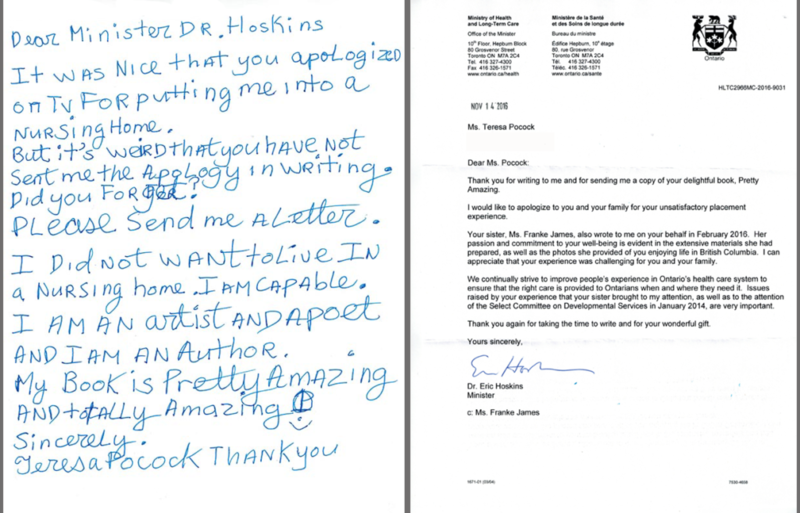 It is good that Minister Hoskins showed respect to Teresa by writing to her personally. If the new Canadian law has teeth half as sharp as the 1990 Americans with Disability Act and their 1999 Supreme Court “Olmstead” ruling, it could make a revolutionary difference in Canada. Which brings me to my third sign of change. Canada has just announced that it is in consultations to safeguard disability rights by signing the enforcement mechanism for the UN Convention on the Rights of Persons with Disabilities (CRPD). I am proud to say that my sister Teresa Pocock is the self-advocate prominently featured on the campaign poster driving that change. 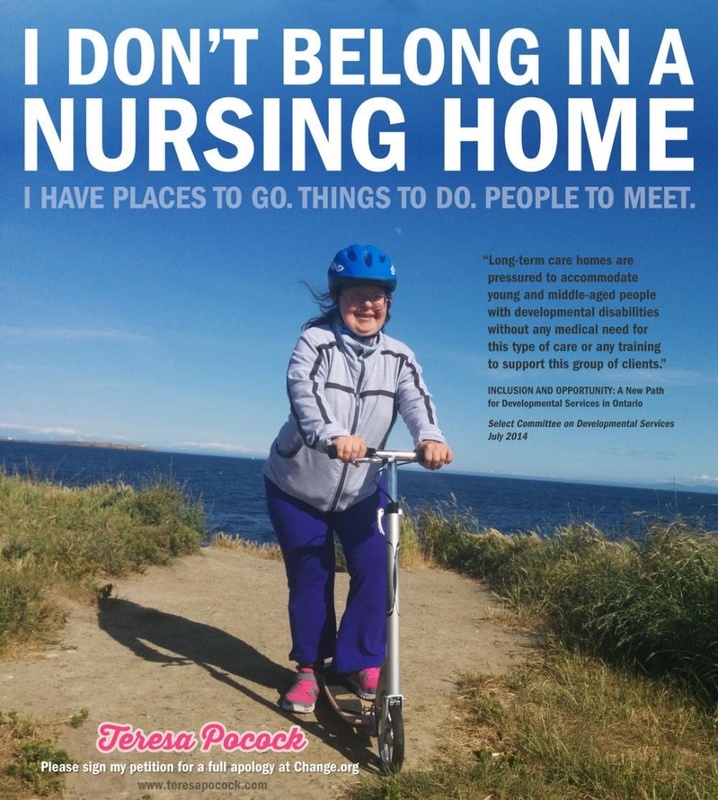 Teresa earned the distinction as a result of her traumatic experience being “placed” in an Ontario long-term care home against her will in November 2013. Teresa and I presented testimony about her forced placement to Ontario’s Select Committee on Developmental Disabilities in January 2014. Vice-Chair MPP Christine Elliott called Teresa’s experience “truly shocking”. The Ontario government is facing a big crisis regarding adults with developmental disabilities. The Ontario Ombudsman, Paul Dubé, recently completed a multi-year investigation into Ontario’s treatment and care of people with developmental disabilities. On August 24, 2016, Mr. Dubé published “Nowhere to Turn,” a highly critical report on the Ontario government’s handling of the crisis, calling it a “systemic failure”. 21. The Ministry of Community and Social Services should actively work with local agencies to ensure that placement of young adults with developmental disabilities in long-term care homes is considered a last resort and that alternative solutions are vigorously pursued. But despite sounding the alarm, the Ombudsman also struck an optimistic, upbeat note. He cited a new “culture change” and better leadership. 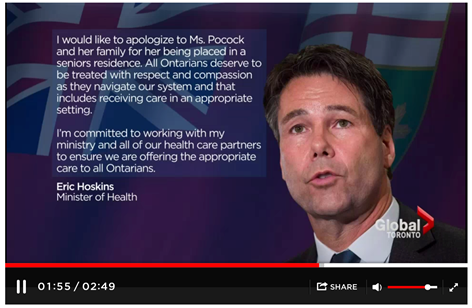 We appreciate Minister Hoskins’ apology to Teresa and accept it as a positive sign that the Ontario government wants to do better in its treatment of people with developmental disabilities. He has his work cut out for him. 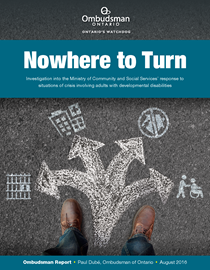 As “Nowhere To Turn” shows, and Global News’ Christina Stevens reported, there are thousands of young and middle-aged people with developmental disabilities warehoused in Ontario long-term care homes. I could have used this… The Ontario government has just opened a whistleblower hotline to report abuse of people with developmental disabilities. The news that Ontario’s abuse hotline has been expanded is timely. Is it a result of the pressure from the Ombudsman’s report “Nowhere to Turn” and the new Federal Accessibility law? Abuse is often hard to identify. Examples can include being denied basic necessities like food, shelter, clothing or medicine. Even if you are unsure, but suspect abuse or neglect of an adult with a developmental disability, you should contact ReportON. Each call will be investigated and the appropriate action will be taken. People can access ReportON by calling 1-800-575-2222 or emailing reportONdisability@ontario.ca. It has taken a determined campaign over three years to assert Teresa’s rights to choose freedom over segregation. 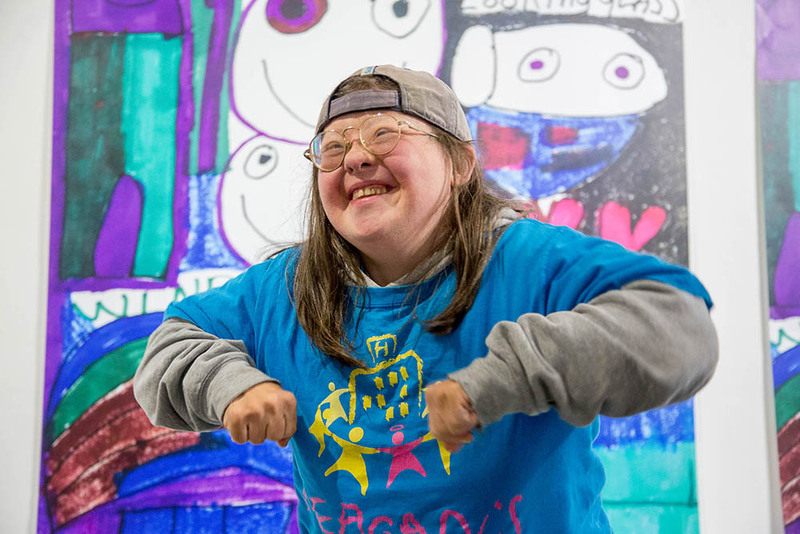 Teresa’s Change.org petition, “Tell the Ontario Government Human Rights should Never Be Disabled” launched on March 21, 2014, World Down Syndrome Day. It has now amassed over 26,000 supporters and more than 2,400 comments. 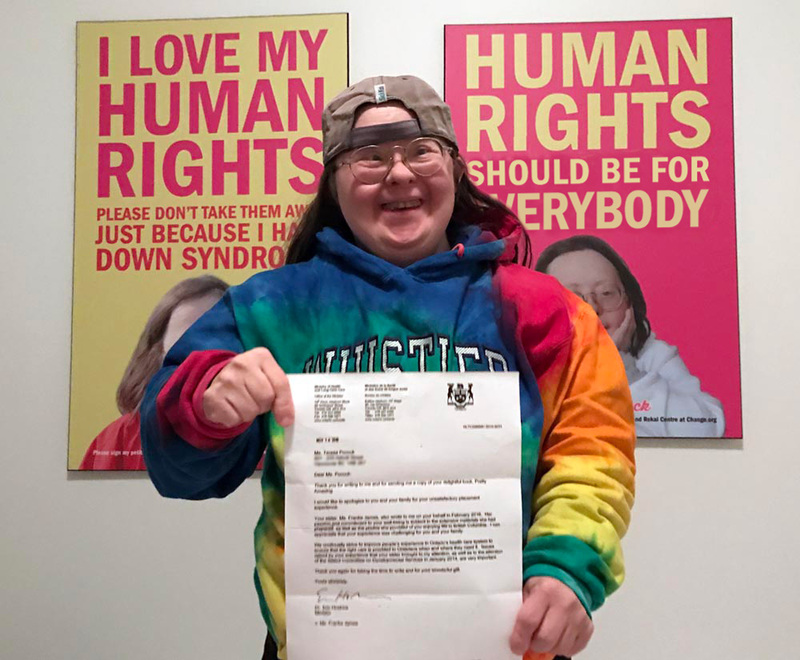 Teresa Pocock’s Change.org Petition: Tell the Ontario Government, Human Rights Should Never Be Disabled. Teresa is very grateful to the 26,000 Change.org supporters and the organizations who stepped forward to help her assert her rights. On July 12, 2016, the BC Civil Liberties Association sent a letter in support of Teresa. 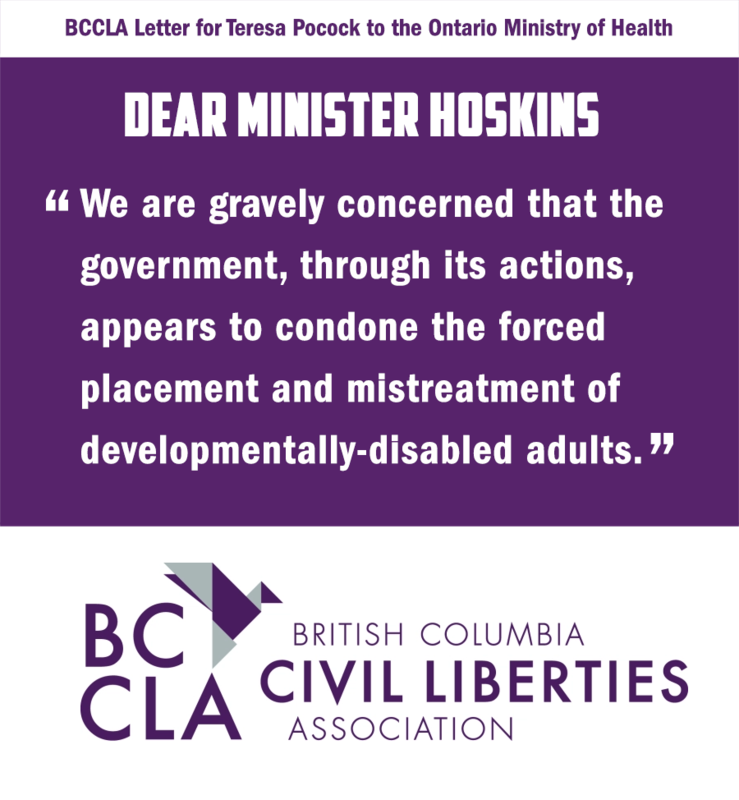 The letter was co-signed by the Canadian Association for Community Living, Inclusion BC, Plan Institute, People First of Canada, Spectrum Society for Community Living, Vickie Cammack, and Al Etmanski. Teresa had a life to live. So many places to go! Things to do! People to meet! On June 29, 2016, the Vancouver Sun did a feature article on Teresa’s budding art and writing career in the Downtown Eastside. 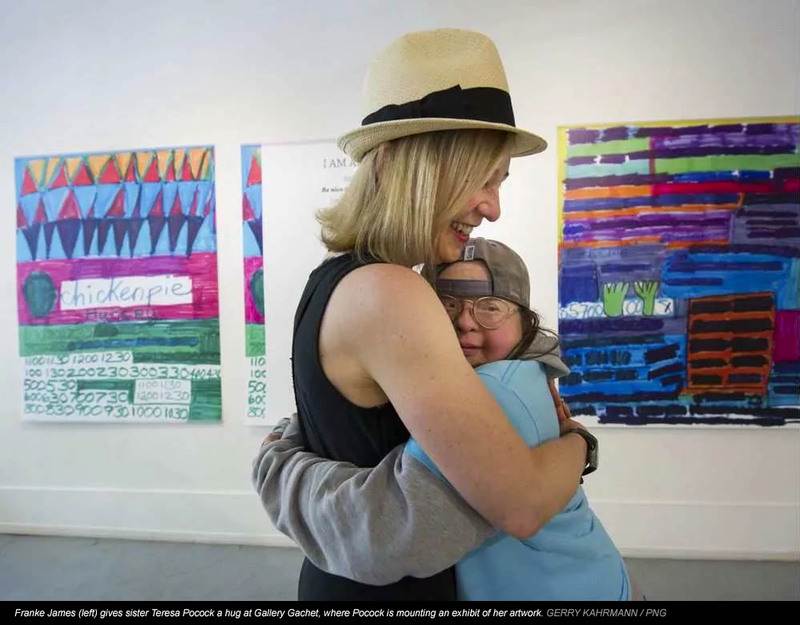 The Sun headline aptly summed up the incongruous absurdity of Ontario’s treatment of Teresa: Artist with Down syndrome written off as ‘incapable’ blooms in the Downtown Eastside . 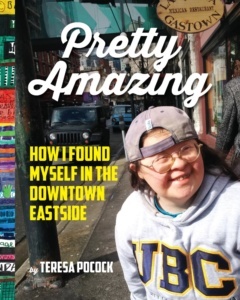 Teresa Pocock’s book: Pretty Amazing: How I Found Myself in the Downtown Eastside. “I was very delighted when Teresa gave me a copy of her book and signed it for me. “I Am Alive” by Teresa Pocock on Vimeo. 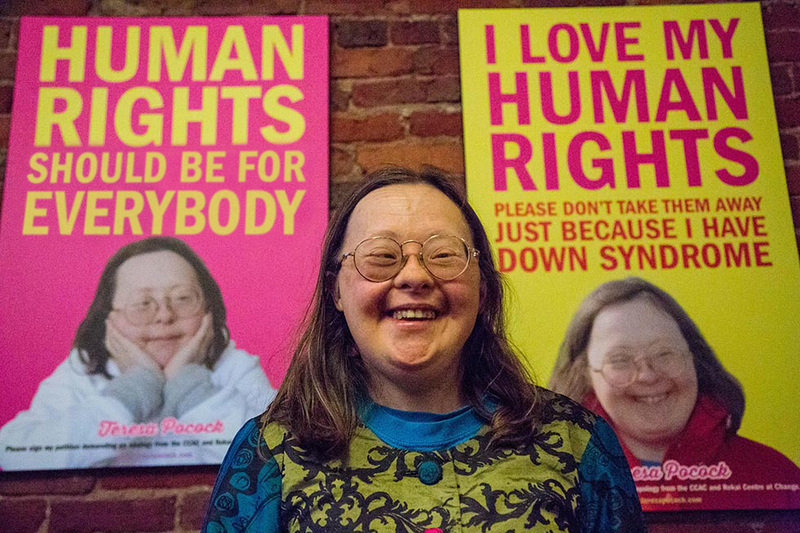 Spring 2016: Human Rights Should Never Be Disabled. Published in the Family Support newsletter, and the Institution Watch newsletter. July 1, 2015: How many times can the Minister of Health turn his head, pretending he just doesn’t see? November 30, 2014: Dear Minister of Health, How Do You Measure One Year? Ecstatic with Teresa’s victory! She is finally free to use her talents and abilities. Teresa is leading the way for others like her to follow. Sending love and congratulations from the Yukon! Thank you for teaching people about Human Rights.